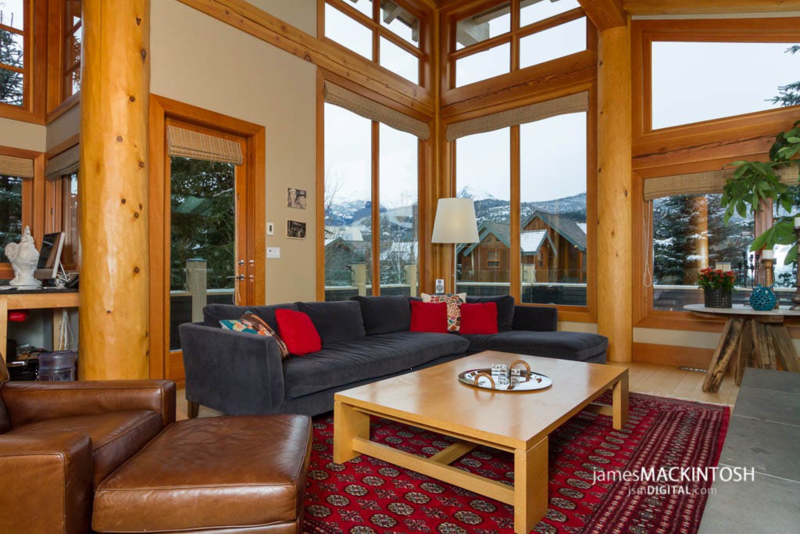 Ideally located midway between the Blackcomb base and Whistler Village, 200 meters from the lifts, the Gables is a popular choice. 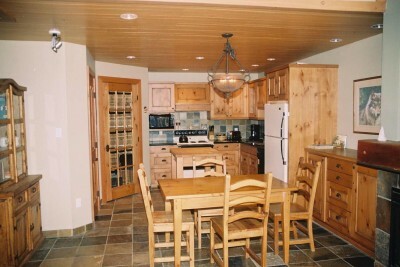 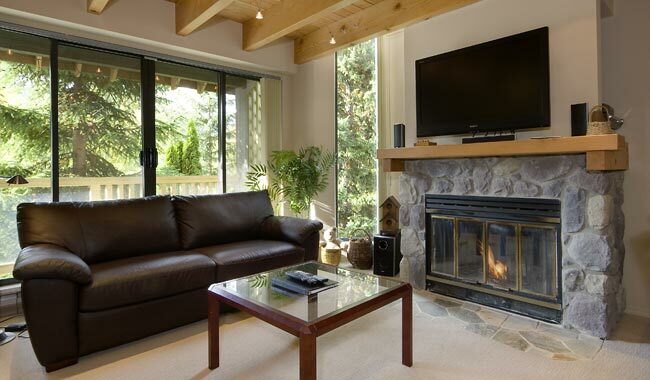 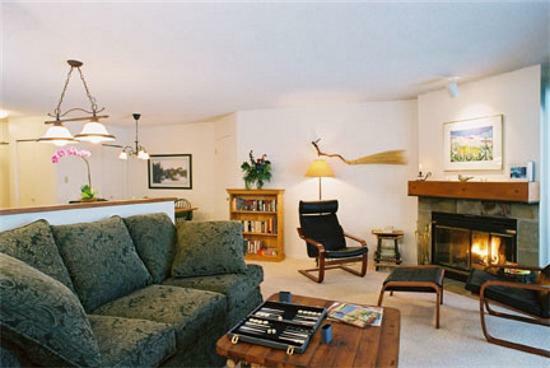 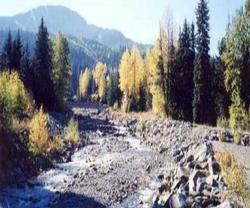 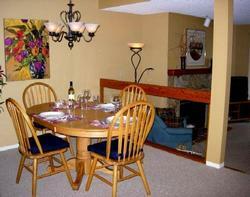 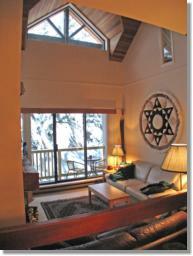 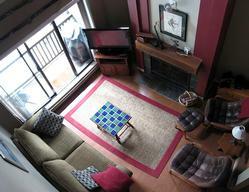 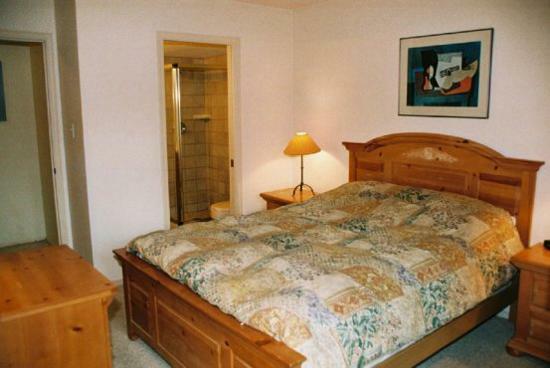 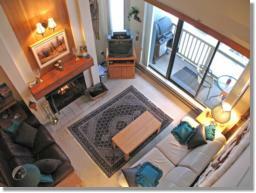 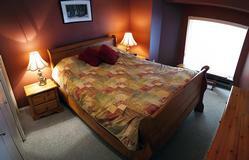 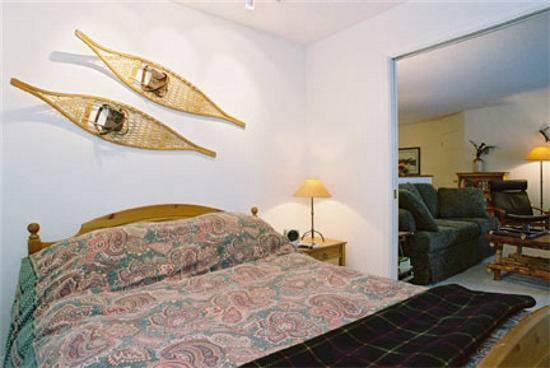 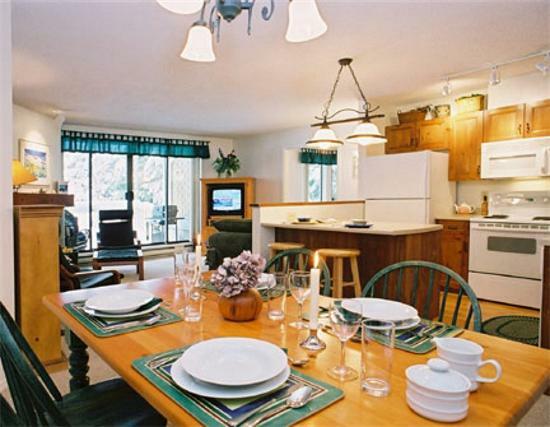 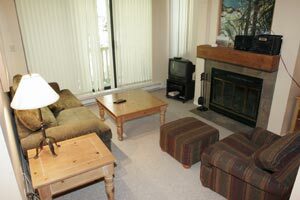 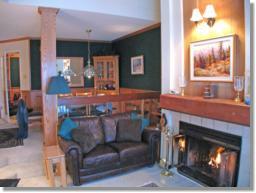 While not ski in/ski out the Gables offers guests one of the best locations in Whistler. 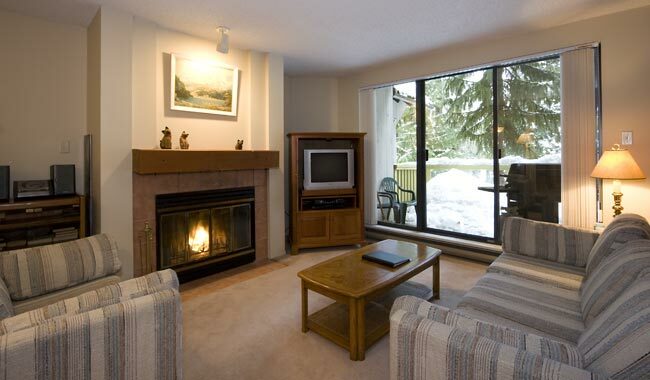 You are literally steps from 5 lifts and Whistler Village. 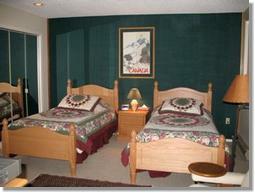 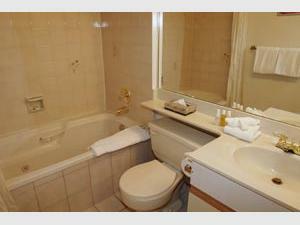 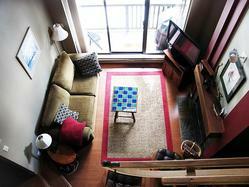 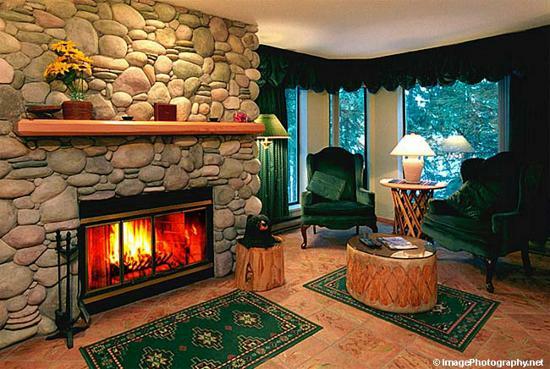 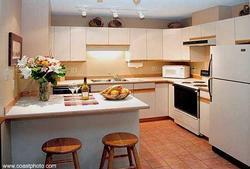 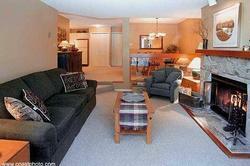 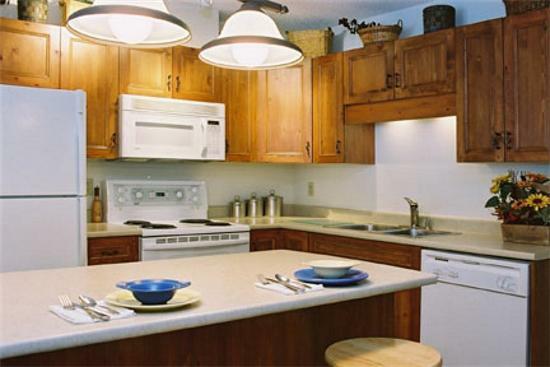 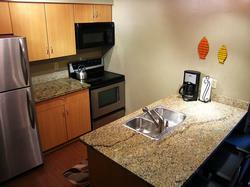 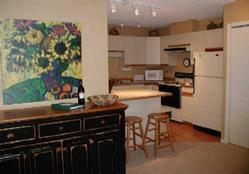 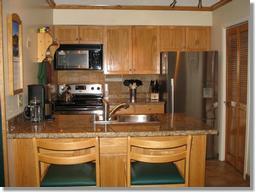 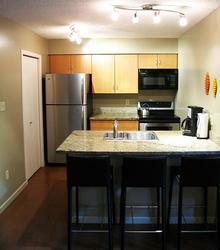 The units have a distinct atmosphere with personalized decor and cozy fireplace. 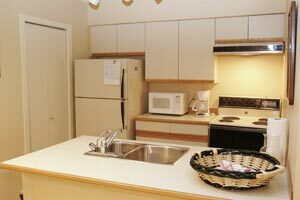 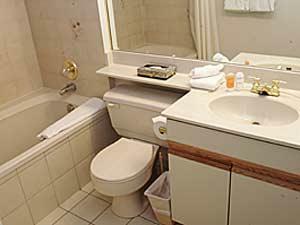 A fully equipped kitchen with microwave, TV & VCR, whirl tub and washer/dryer in every suite will add to your comfort and convenience. 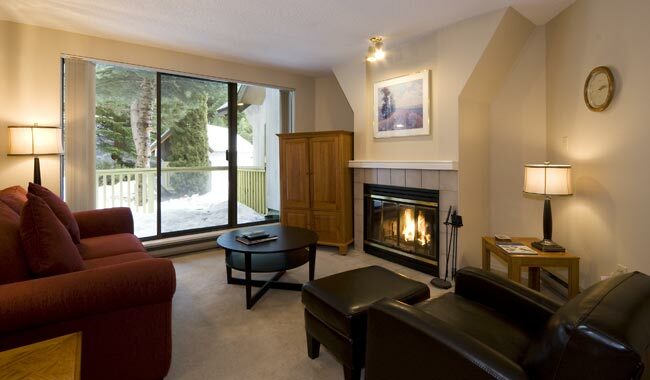 All units at The Gables in Whistler are non smoking. 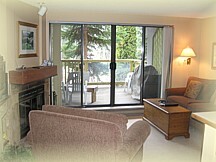 Make an Online at Reservation at The Gables in Whistler Now! 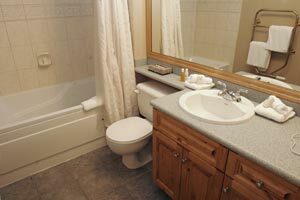 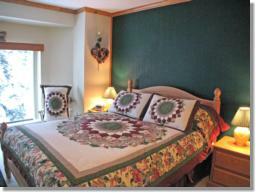 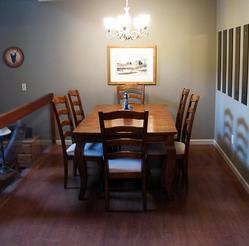 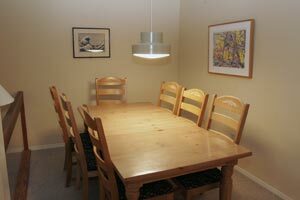 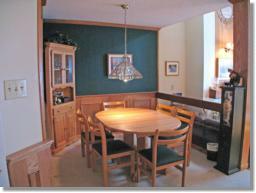 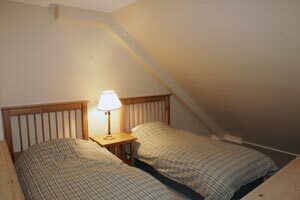 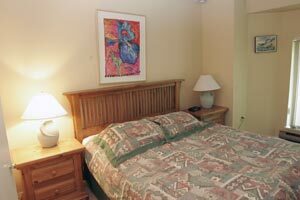 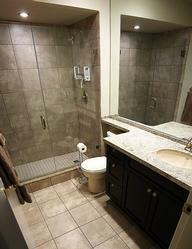 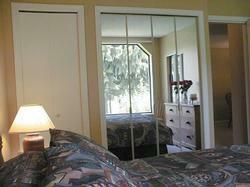 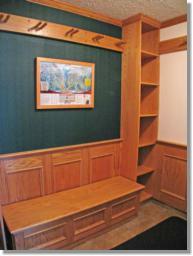 All units at The Gables are individually decorated and have specific features. 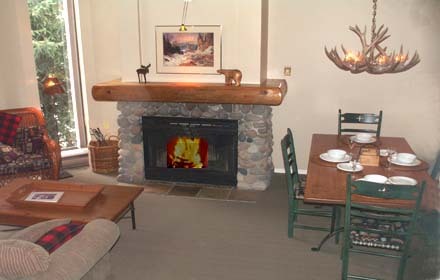 Make an Online Reservation At The Gables in Whistler Now!